Threat Signal arose from the filthy, industrialized east end of Hamilton, Ontario. In the past year and a half, the band has written and recorded a slew of intense metal songs that have skyrocketed up internet metal charts, ignited an international fan base, and earned them the attention of several record companies both domestic and overseas. The band attributes its success to its hard work and determination from all of its members. The band formed when cousins Jon and Rich Howard recruited local shredder Kyle McKnight in late 2003. The trio quickly began writing material and acquired drummer Adam Matthews in early 2004. Former guitar teacher Marco Bressette joined the band on bass in August 2005. George Parfitt was the final member to complete the band replacing Adam Matthews in January 2006. 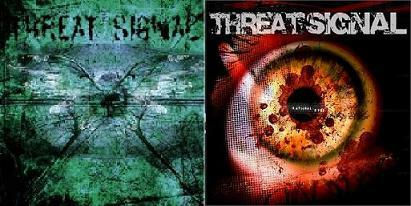 In April 2004, Threat Signal posted their first demo Rational Eyes on an international metal chart at www.garageband.com. After only a few weeks the song raced up the charts to reach number 1, surpassing over 8000 entries. The song currently remains in the number 1 spot. 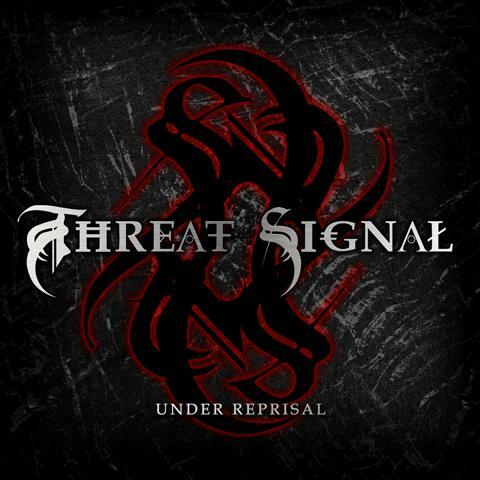 Threat Signal has also received many awards for Rational Eyes including best guitars, best drums, best male vocals, best production, song of the week, song of the day, and countless more. With the success of Rational Eyes, the band was contacted by various record labels that were extremely interested in their music. This prompted Threat Signal to release three more songs onto garageband.com. One Last Breath, Inane and A New Beginning, showcased even more of the bands talents and musicianship. The songs are still climbing the charts and all remain at 5 out of 5 stars. 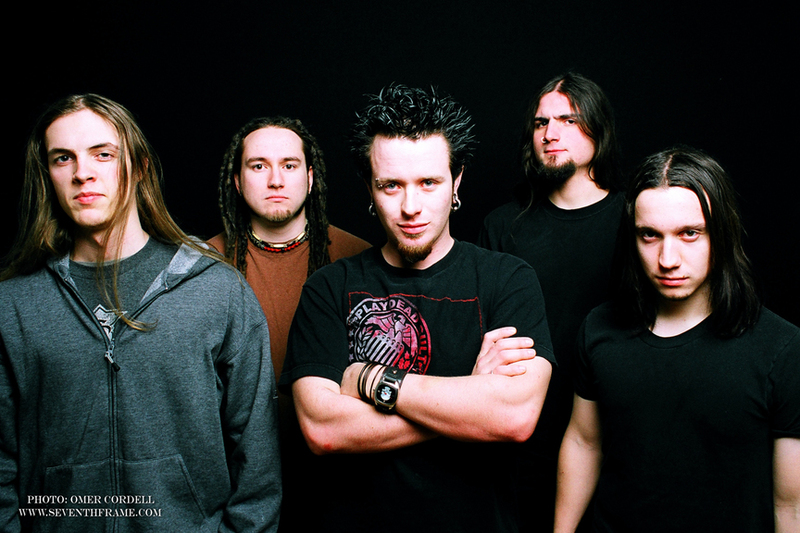 In September 2005 Threat Signal flew to Los Angeles to record their debut album with producer Christian Olde Wolbers of the band Fear Factory. Everything was tracked in just under 5 weeks. The album 'Under Reprisal' is set to be released in the spring of 2006 under Nuclear Blast. Threat Signals music can be described as low-end, syncopated thrash, with melody intertwined. The band was fed up with groups playing whiny emotional songs about girls, and also with the simplicity of nu-metal. Threat Signal combines the complexity of old school and European thrash music with de-tuned, technical syncopation, as well as melodic singing and musical passages. The bands influences include Soilwork, Fear Factory, Pantera, Meshuggah and Devin Townsend. Their new album "Under Reprisal" which is Produced by Christian Olde Wolbers of Fear Factory is out May 2006 in Europ and August 22nd in North America. Rich Howard left the band before the cd came out in North America. Marco Bressette took over guitar, and they now have Pat Kavanaugh as their new bass player. In March of 2007 Marco Brssette announced his departure from the band. Rich Howard will temporarily rejoin the band until they find a permanent replacememnt.